A bee-killing wasp lays eggs that emit toxic gas – a food hygiene technique that keeps the larvae’s dinner fresh until they hatch. 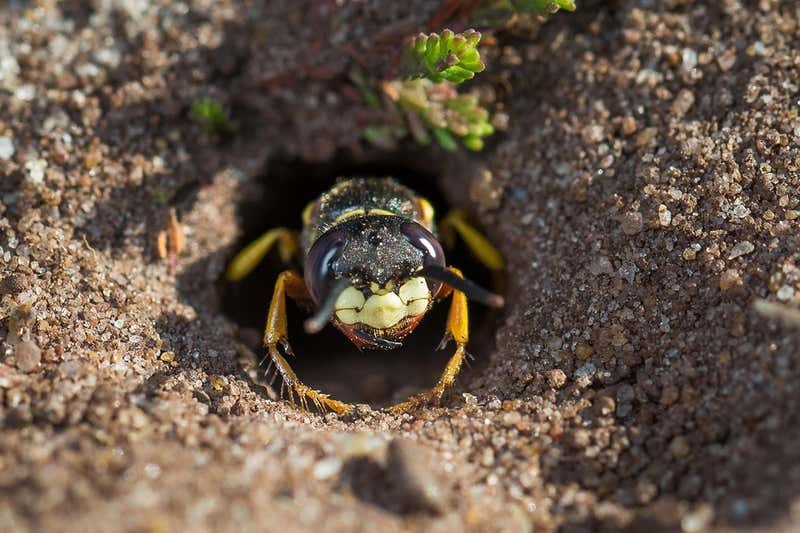 The European beewolf’s eggs spew out large amounts of nitric oxide (NO), which reacts with oxygen in the air to form nitrogen dioxide (NO2). The gases destroy microbes such as fungi that threaten food resources for the offspring.